For generations, the Moloney Family has served the people of Long Island in their time of need. For us, funeral service is a passion. We learned from our father's superior service and commitment to families. As the premium full service provider in our area, we offer personalized funeral, cremation and pre-need options. We offer families the convenience of 6 locations. 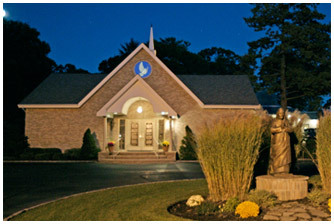 Lake Ronkonkoma, Central Islip, Holbrook, Hauppauge, Bohemia, Center Moriches, and Port Jefferson Station are all state of the art facilities offering funeral and cremation services. 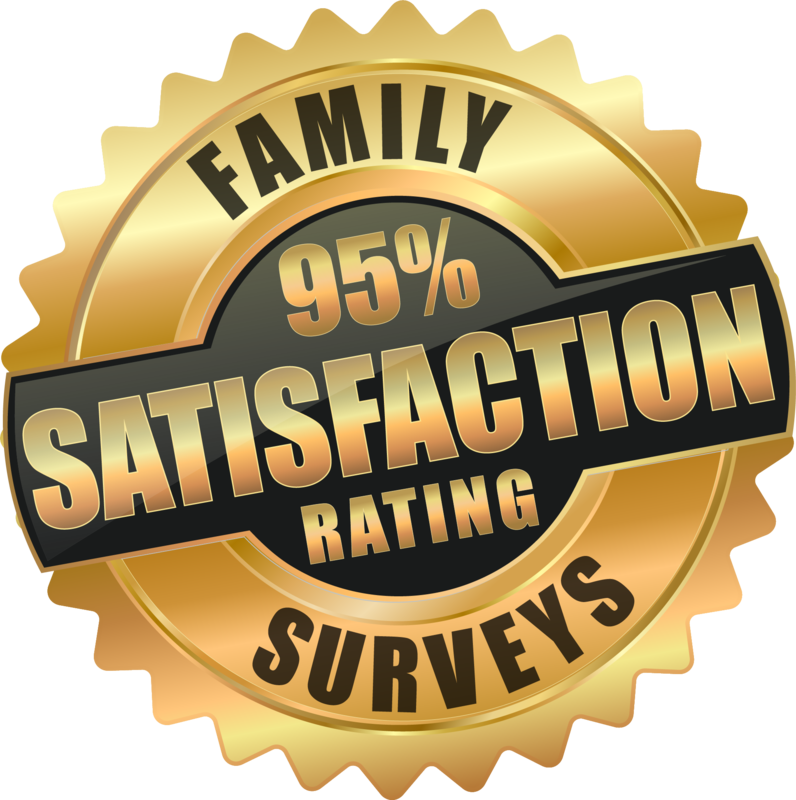 At Moloney Family Funeral Homes, we constantly strive to better serve you and your family. There are several plus-sides to pre-planning. Learn how a few minutes of your time, today, can benefit your family tomorrow. Your loved one deserves a service as unique and special as they were. Explore our personalization options. Arrange a visit with one of our qualified pre-planning specialists today. We'll help you every step of the way. Our neighbors know we always go the extra mile, providing options they can’t find elsewhere. We’re continually adding new, unique services and team members – like Kota! Kota is the first certified grief therapy dog in the area. He’s trained to detect human emotion and put people at ease. Research shows animals reduce anxiety and can aid in the grief process. 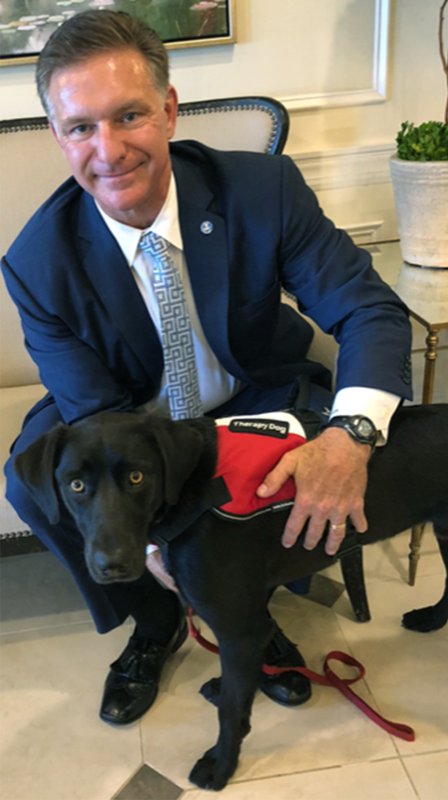 Kota’s presence is one more way we make a difference for families.